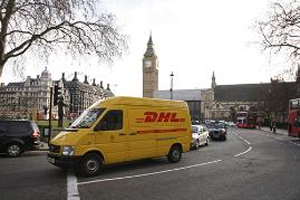 DHL Express has appointed Maverick Events for a mid-year conference for 150 global delegates in July. The event is being held in Windsor and involves senior managers who attended one of three business conferences in Rome, Singapore and Miami last year. Maverick Events managing director Carron Edmonds said: "This is the mid-year catch-up to look at the global performance and whether the business is on track. DHL Express wants to mix up the format this year and make it more interactive." Around 20 delegates are expected to attend from the UK, with other managers from across the world. "As an international company, DHL needs the ability to get its top performers together in one place," added Edmonds.